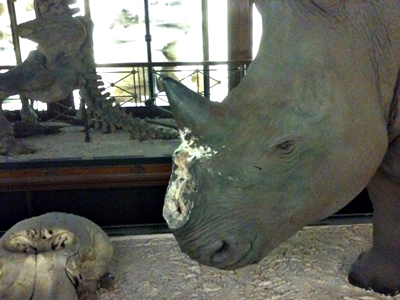 Thieves broke in the British Natural History Museum hunting for rare rhinoceros horns, but fooled themselves with valueless replicas. ­Reports suggest the museum staff had replaced the rare specimens with replicas three months ago following a wave of similar thefts across Britain and Europe. 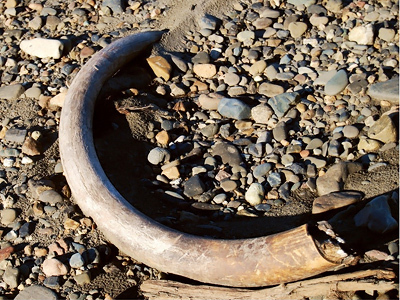 Museum officials say the replicas have no financial value, while the real horns are worth about US$391,000 on the black market. Museum staff believe they were targeted by the same gang that has recently robbed museums, auction rooms, galleries and private collections. The Ipswich Museum in England recently became the largest target. 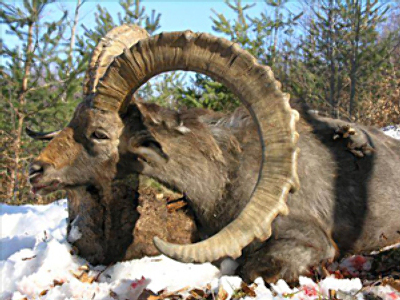 The horns are valued in Asia for their purported aphrodisiac and medicinal value and are often ground into powder. Experts believe just a pound of the powder is said to exceed an asking price of $45,000 on the black market, making it pricier than diamonds, gold and cocaine. The museum was closed Saturday while police investigated the morning crime. The displays are said to reopen on Sunday.